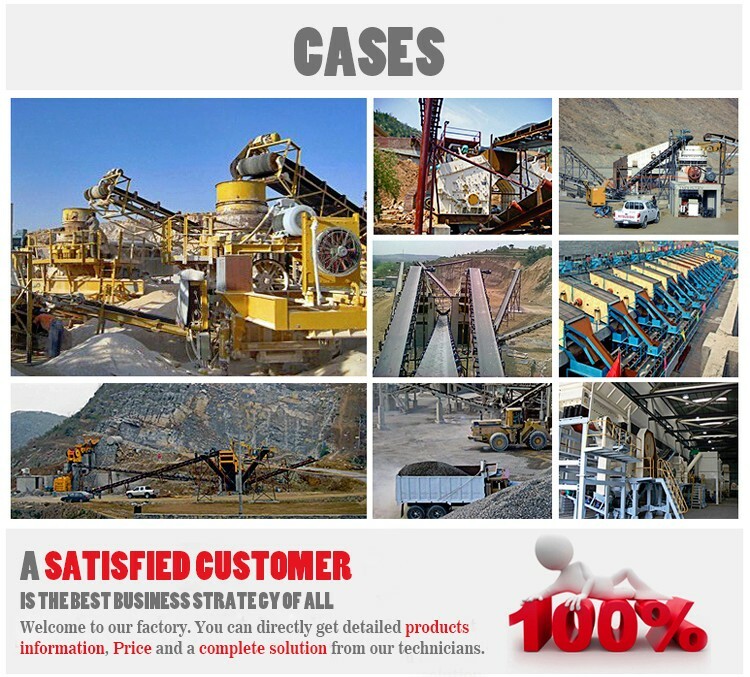 Main Products：crushing machine, grinding machine, screening and washing machine, etc. crushing machine, grinding machine, screening and washing machine, etc. 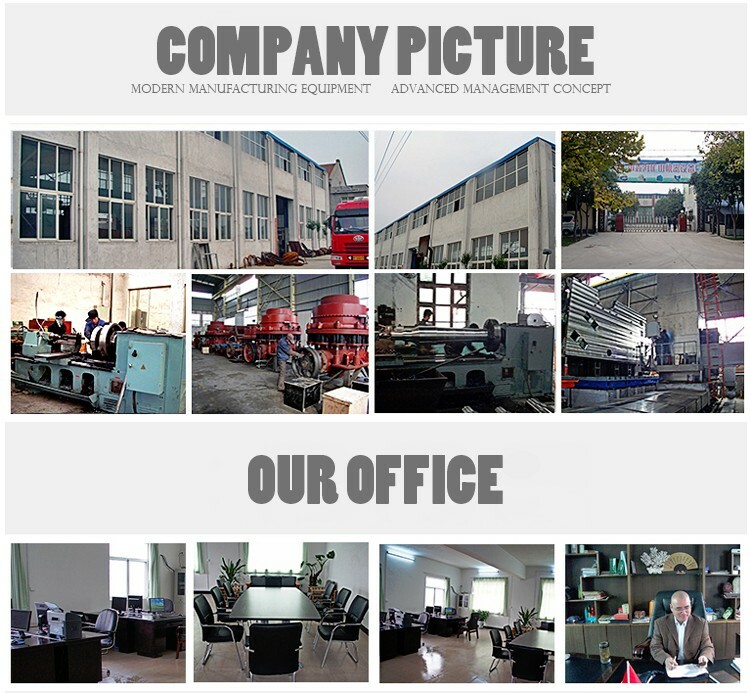 Company Profile：Jiaozuo City Xinhai mining machinery Co., Ltd is a leading crushing and screening equipment manufacturer in China, and our products are a full range of cone crusher, jaw crusher, impact crusher, vertical impact crusher, vibrating screen, vibrating feeder, and sand washing machine. We not only provide high cost performance, also first-rate services, supports and solutions. Our company has been insisting on the development principle of high starting point and high quality, introducing and cultivating excellent technicians and managers, and also possessing precision metal cutting machine tools with perfect monitor, calculation and test which provide strict guarantee for quality. Twenty years of manufacturing experience, our products already are extensively used in key national projects and have good response, not only in metallurgy, beneficiation, city construction, road construction, also refractory materials. Besides expansion on domestic market, our products have also been exported to Canada, Russia, India, Mongolia, South Africa, Central Asia, Western Asia and other countries and regions. We thoroughly know that quality is our life and innovation is our fountain of development. We are committed to create a world-class brand in the crushing and screening industry. Our eternal objective is to create the biggest value for our customers.